Cebu Island Dwarf - Orphnaecus sp. 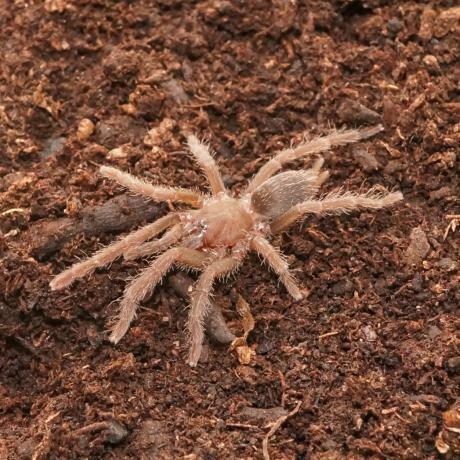 "Cebu"
Another newly discovered Orphnaecus species from the Philippines. This one was has a two tone base colouration of earthy brown with an orange carapace.